Not too long ago the nails were not a prominent part at all. The women do the nails, took the cuticles, painted and just. 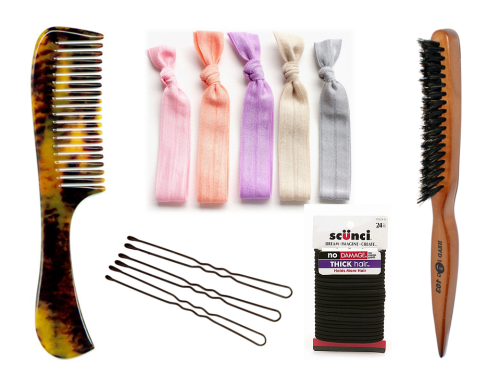 Today, it is necessary to follow trends, several collections coming out all the time and have nails that fit your style. 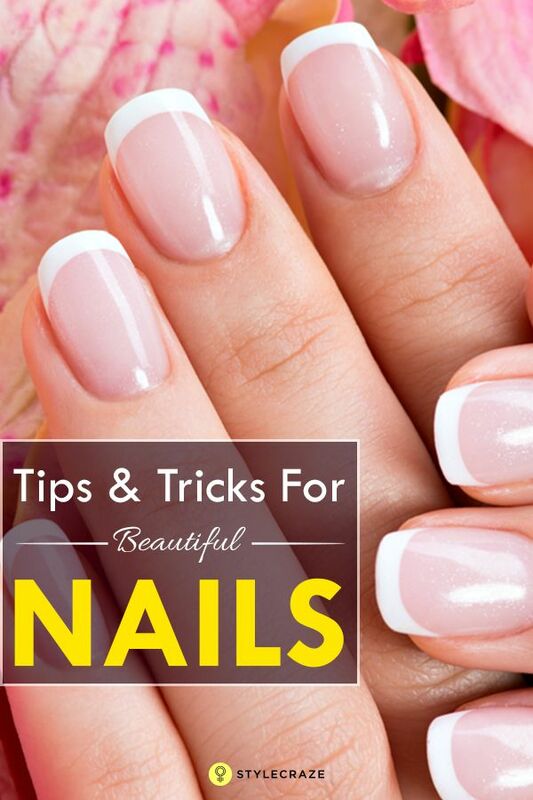 Also see our tips on How to take good care of your nails. However, no use having a huge collection of the best fashion colors and varnish, but not nail care. 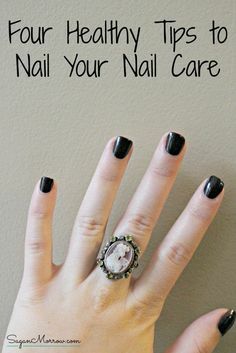 In the same way that you pass every day moisturizer, facial scrub and makes going on suntan lotion, your nails also need attention. 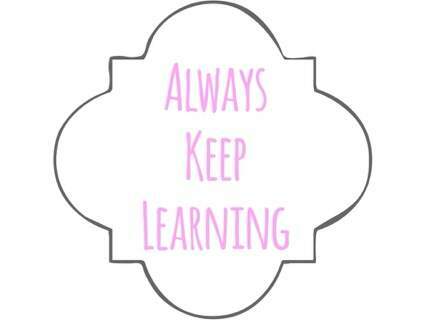 Have and maintain healthy nails goes way beyond your nails always painted. And, contrary to what many think, having her nails always painted and not give a break leaving the nails without chemicals helps improve their health. In addition, remove the cuticles is not always a good idea. They are natural protective that prevent microorganisms enter the body by your fingertips. There’s also the fact that it is very important the pliers and spatulas always well cleaned to avoid the risk of contamination. 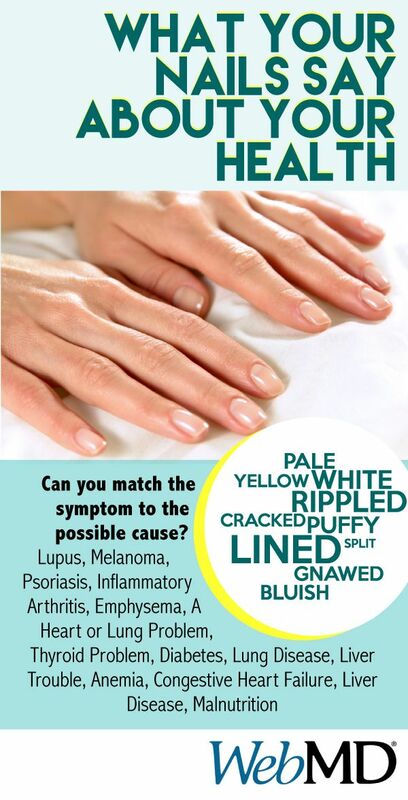 Learn how your nails can identify diseases. In addition to your skin, nails also need to be hydrated. It keeps them healthy and beautiful always. Do this at least 1 time a week with specific products. 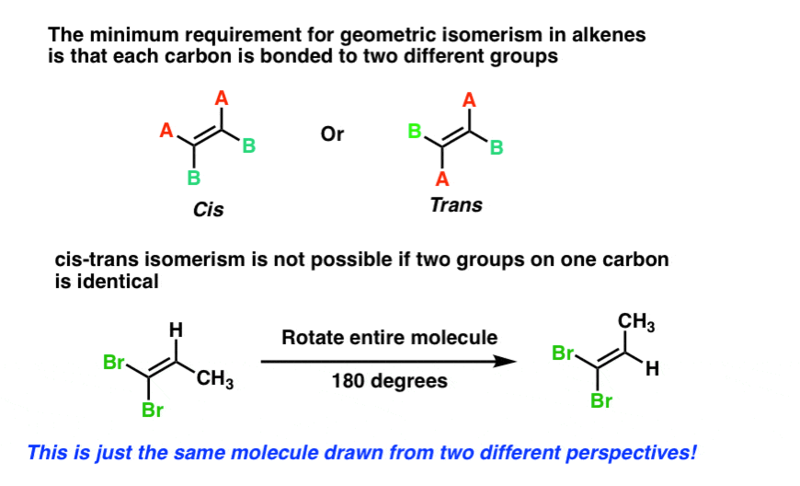 Apply making circular movements. Besides the obvious, nail-biting leaves them weakened and you can choke on any piece to let go. 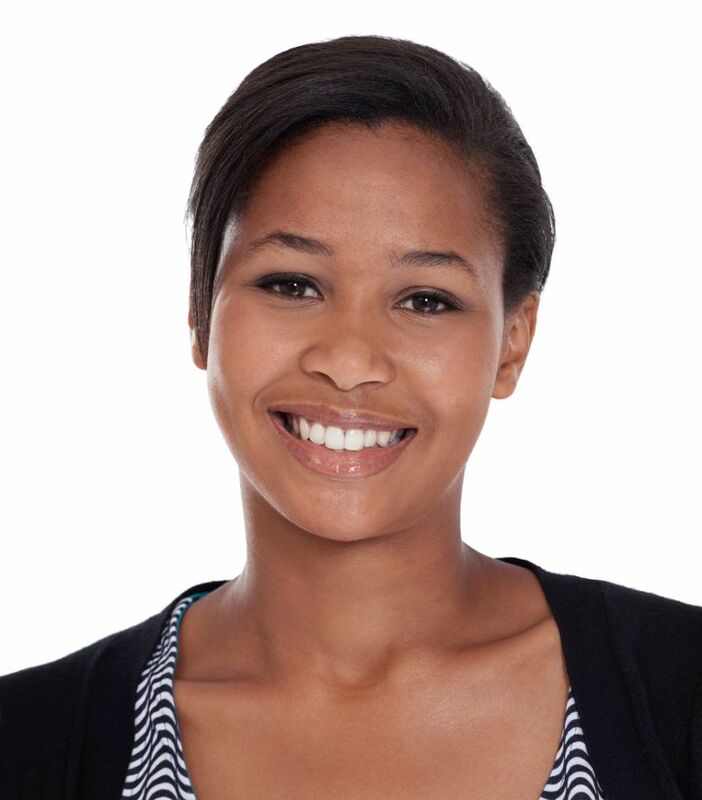 Some information that you might not know: saliva is an acidic substance and that ends up weakening the nails with the time. Round nails should be cut round and square nails follows the same pattern. 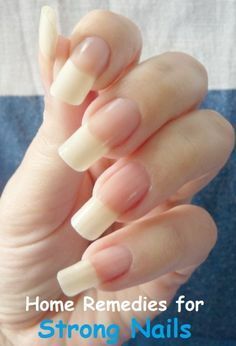 When it is not followed the nails break very often and is very hard to have long nails as well. Make the glaze of the nail and go putting again is not advisable. 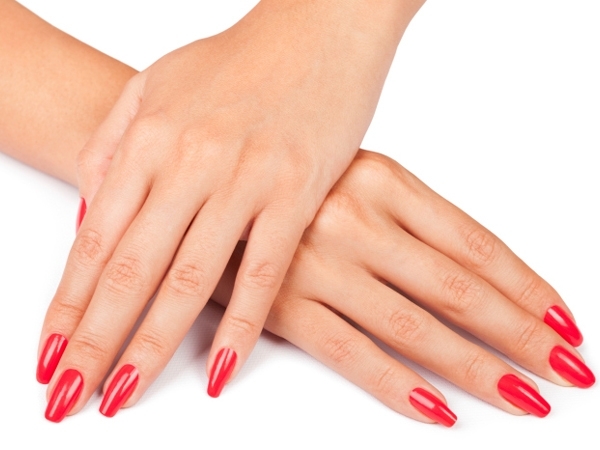 Nail Polish chemicals weaken your nails. 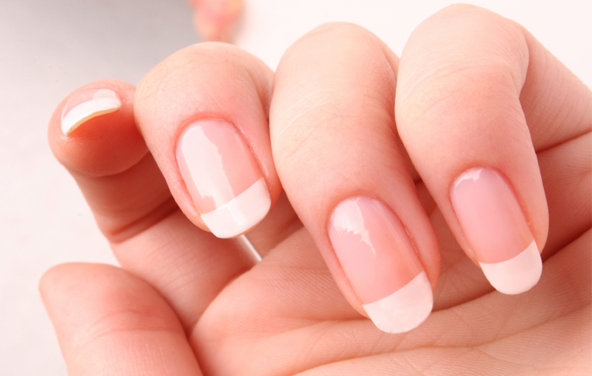 A day before heading to take the enamel manicure and let your nails breathe for at least 12 hours. Have your own quite manicure with sandpaper, spatula and, mainly, wrench is very important. Normally the salons take your work seriously they sterilize the pliers, but you’d rather risk? Take care of your health and have your quite. They press too much and can cause inflammation and even infections. It also has the famous “ingrown toenail” which is very common in people who use closed shoes and tight. Nail polish removers are always the best option when compared to acetone. This substance dries the nails and it’s no use worrying to hydrate them and the next day use acetone to remove the glaze. I know some people can’t escape a sink of dishes or washing the ride home. 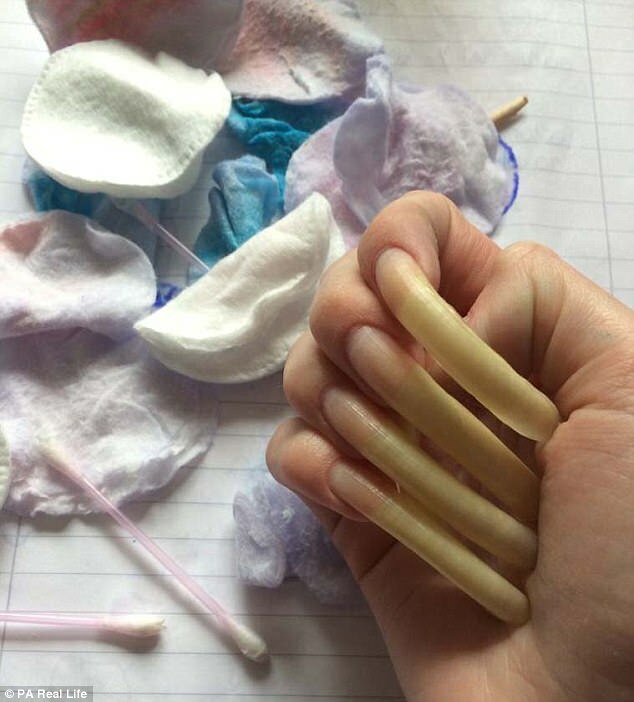 But, it is best to use gloves when making this because excess water weakens your nails. By the way, latex gloves and those that have a “dust”, widely used in hospitals are not the most appropriate. 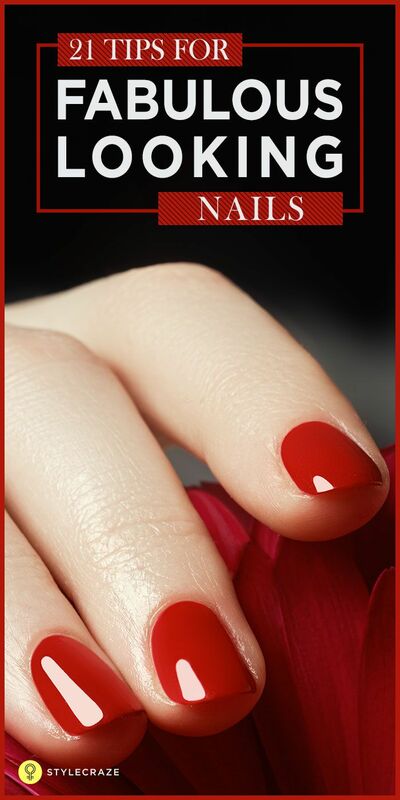 A very important substance for proper growth and health of nails is keratin. 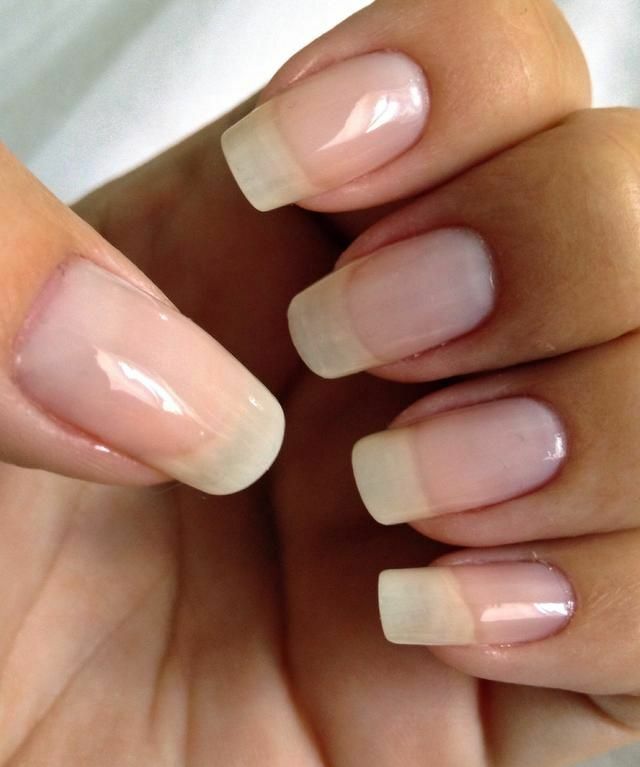 She gives the “hardness” of the nails and if their break with ease it may be lack of protein. 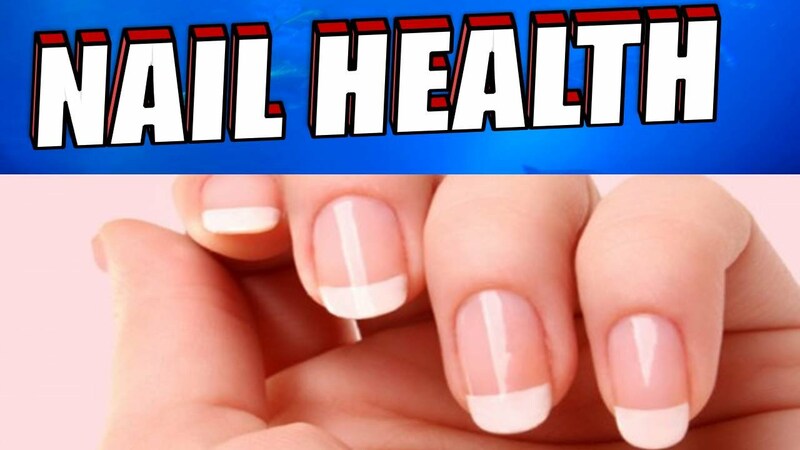 Another problem is lack of some minerals such as iron and selenium that also help to strengthen and maintain healthy nails. 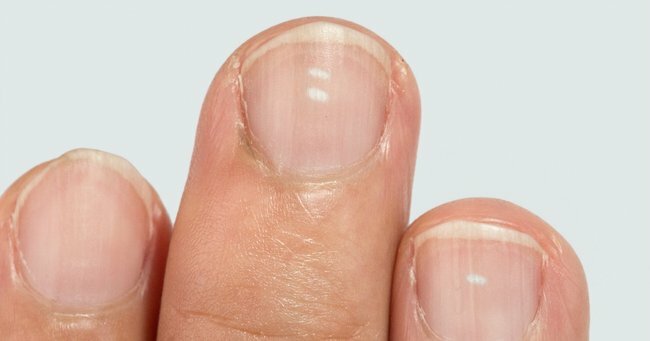 Five things your fingernails can say about your health.